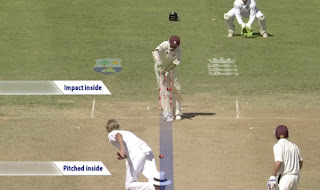 Now a days ICC has declared the new review system called DRS. 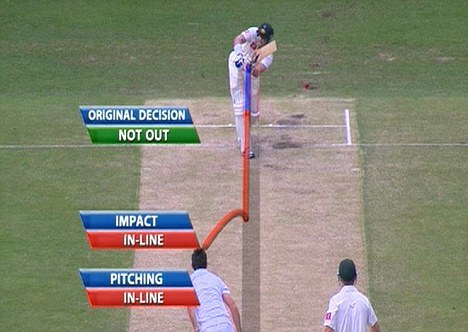 DRS means Decision Review System. 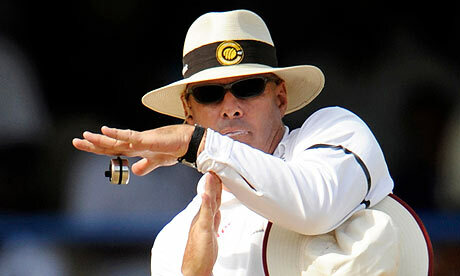 In the match when there is any doubt in any delivery of ball then caption of the team can take the help of DRS system. BUT for this system, how much technology is required ? This makes up a very interesting thing to know that for only DRS system 15 cameras are required and they are as follow. Sometime following cameras are also used but they are not mandatory. 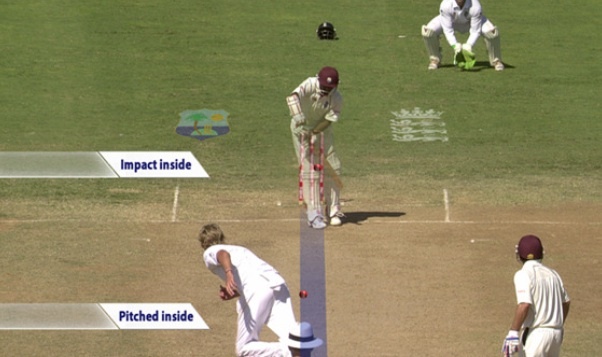 The whole LBW sequence, including the video replay and ball tracking trajectory needs to be provided by the ball tracking supplier to ensure there is no conflict between 2 different LBW mats which would undermine the credibility of the technology and the DRS. 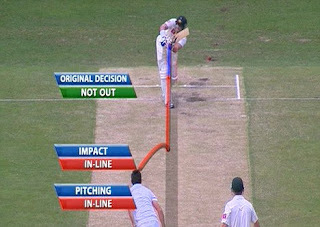 as defined in the playing condition. tracking accuracy of 5mm and a predictive accuracy of under 1cm for a typical LBW appeal. Such kind of technology makes match very interesting and produce a match with technical supports.